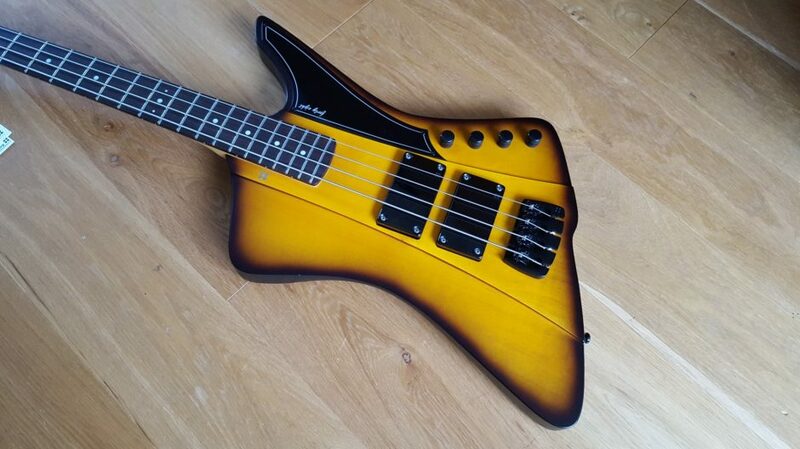 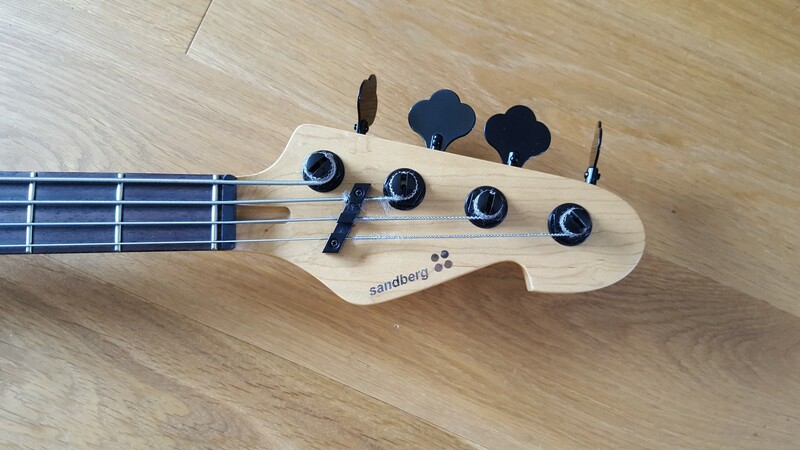 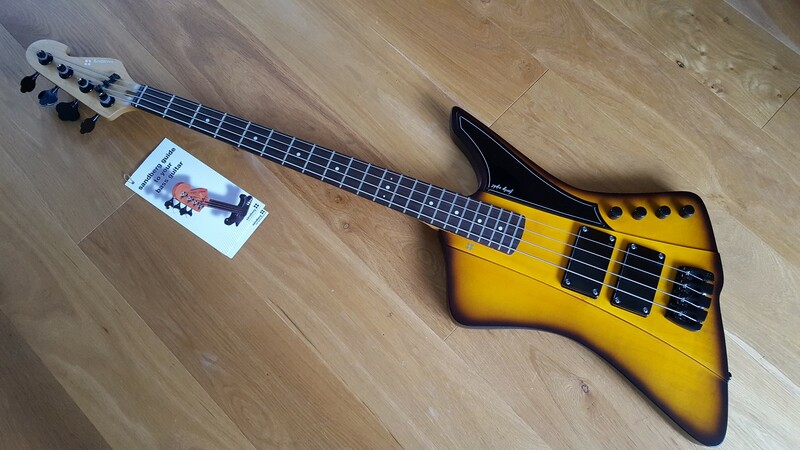 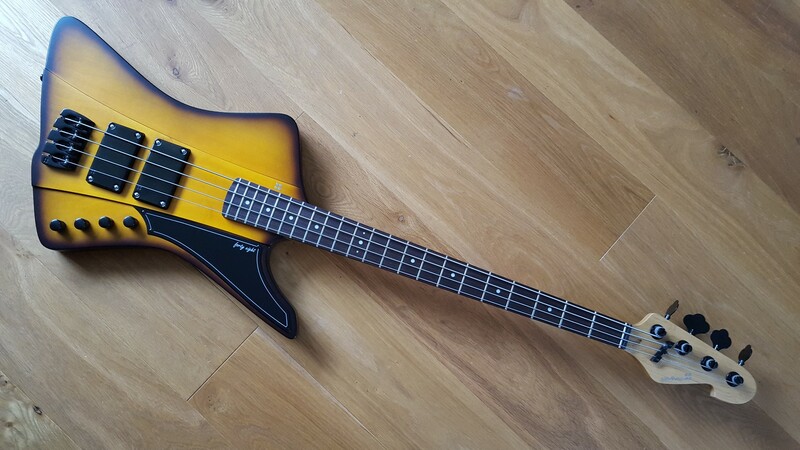 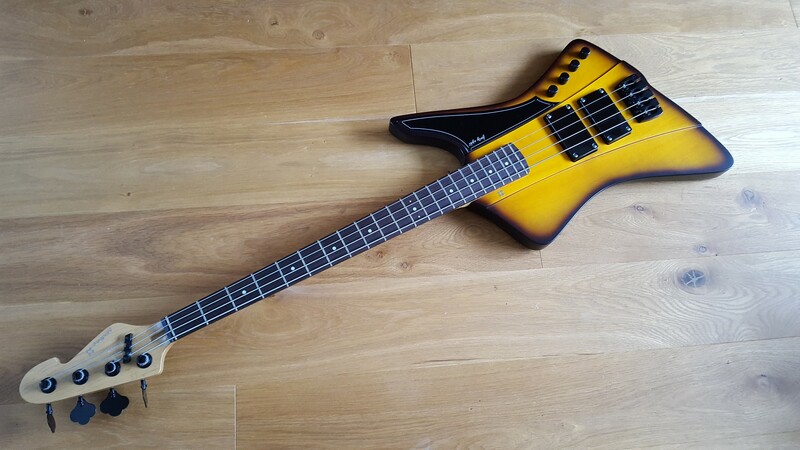 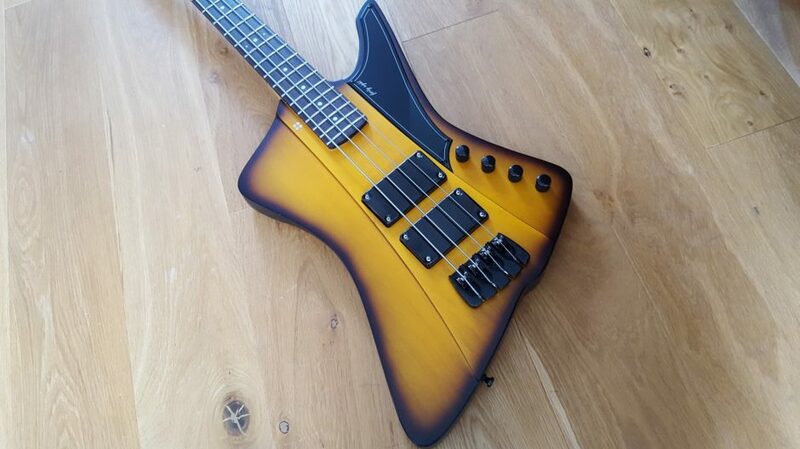 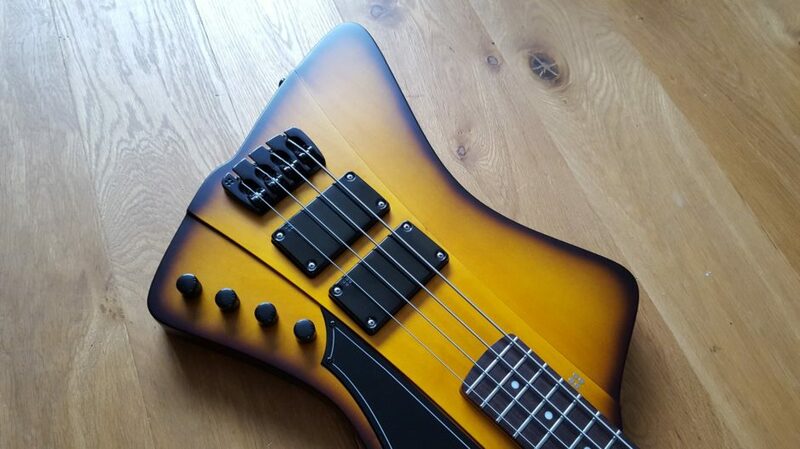 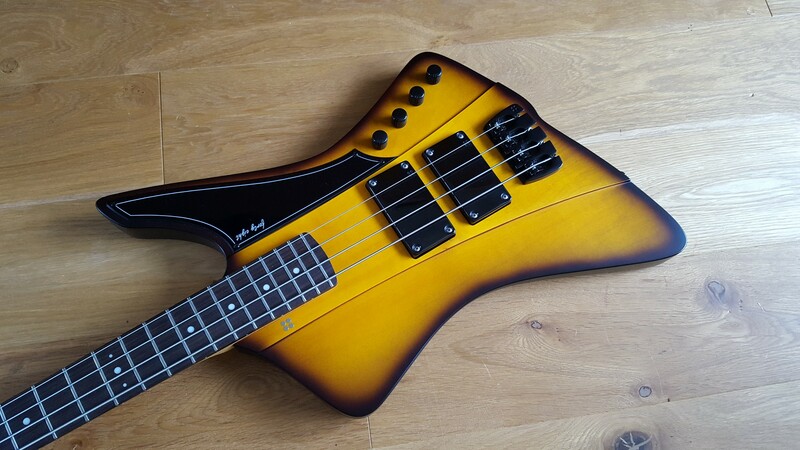 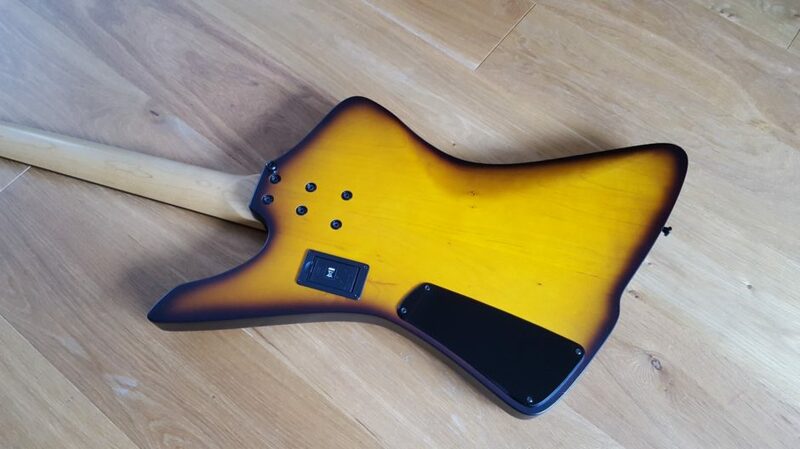 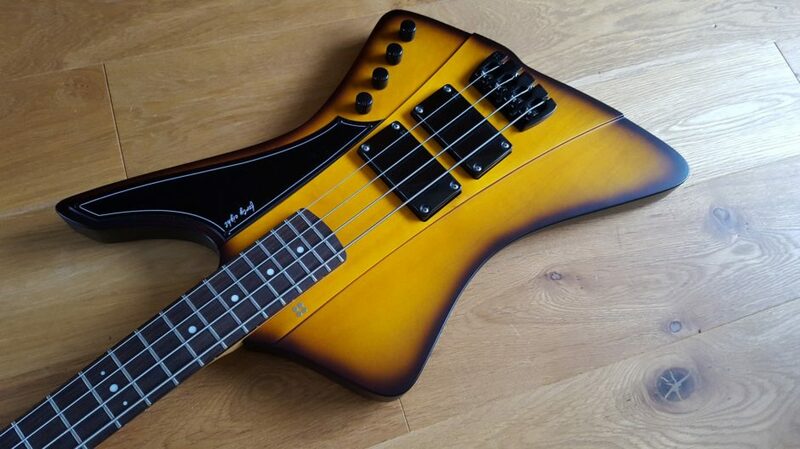 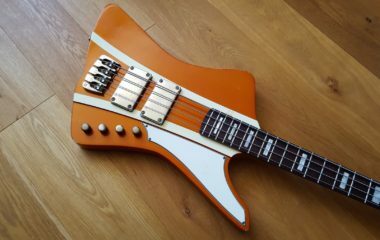 A Sandberg Forty-Eight bass with rosewood fretboard and dots, in Tobacco Sunburst. 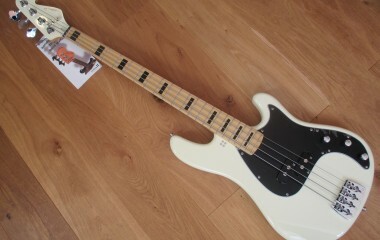 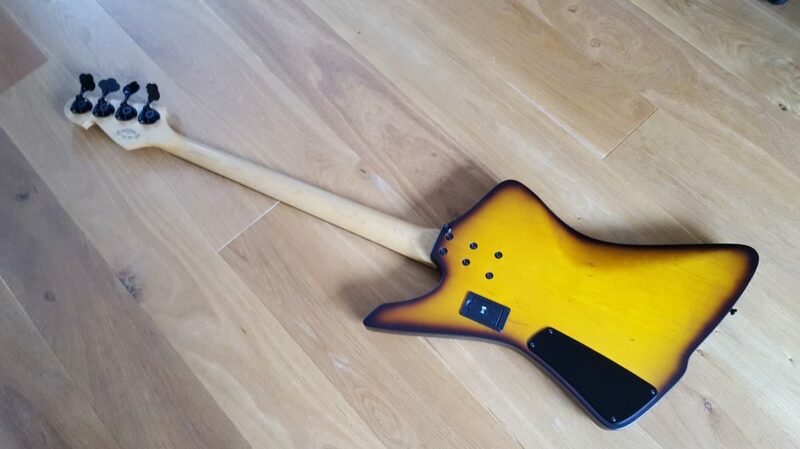 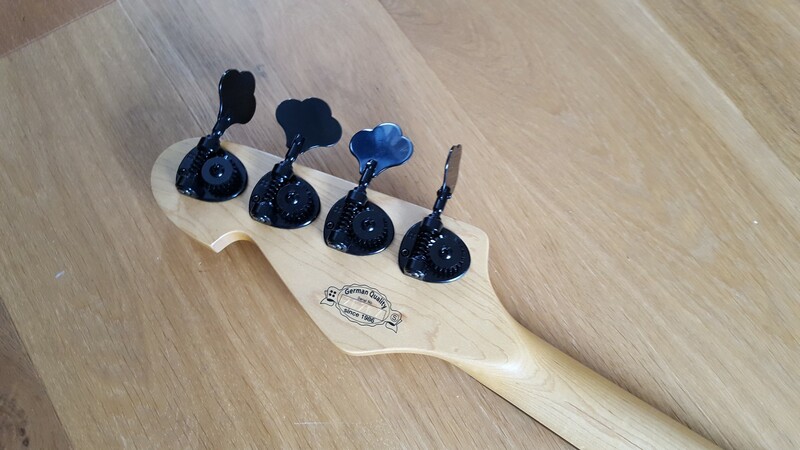 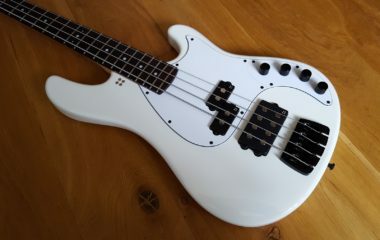 The bass is in extremely good, almost new condition, a couple of tiny marks stop it being mint. 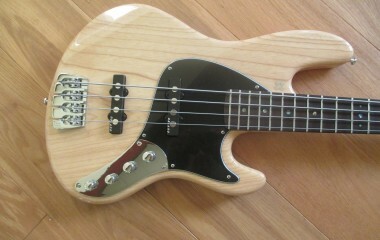 It’s really well set up with a nice low action and ready to go! Complete with Sandberg gig bag, tools and manual.